If you’re an old friend used to working on the former site, we trust you’ll find what you need to know to do your work. Enter at BUSINESS in the top corner for Minutes and Committees. There is much to anticipate at Yearly Meeting 2013, in Kemptville, Ontario, just 50 km south of Ottawa. 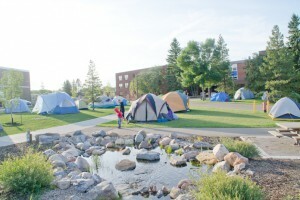 We’re meeting there, August 16 to 24, for the second time at this large shady campus with handsome buildings, lots of room to walk, comfortable residences, tenting and a renovated dining hall. Noted British Quaker Ben Pink Dandelion will present a five part study series ‘The End of the World, the Beginning of Quakerism, and what happened next’. Lots of Young Friends are coming, there’ll be good times, business meetings, daily worship, special interest groups: a great way to put new energy in to your spiritual journey. 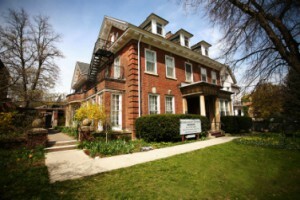 ‘Representatives from Meetings and Committees met April 26 to 27 at Friends House in Toronto. 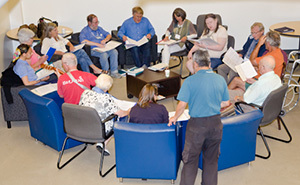 Check with your Meeting’s Representative for decisions and matters going to Yearly Meeting’.